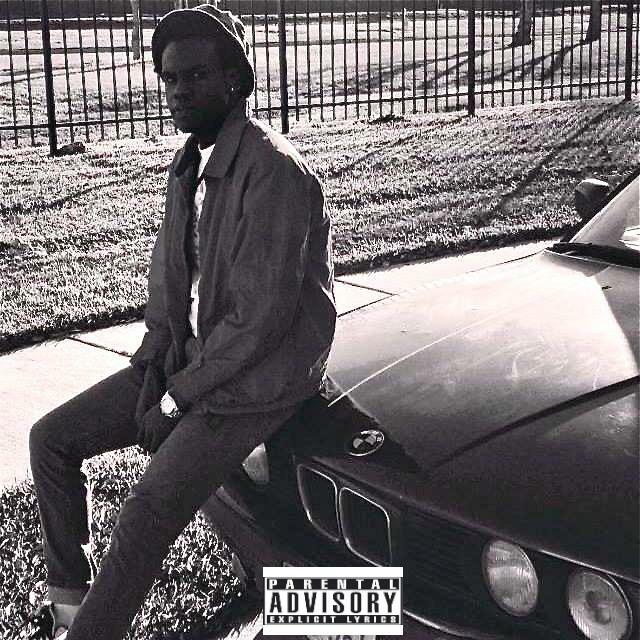 Rising Houston emcee Tre’ Crowell gets back to his roots with SB the latest edition of his acclaimed Road to 13 track series. Over a hip hop driven instrumental from DJ Steez, This record adds to the collection of solid records that will hold fans over and profound statements on where he grew up. until Tre’ drops his new full length 13 on January 13th.